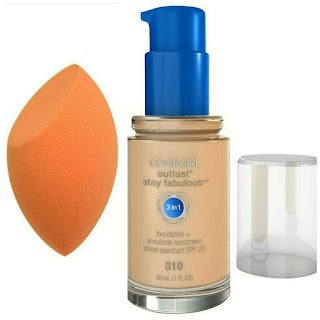 Lulu's Life: Drug store Foundation Routine! Hey everyone! 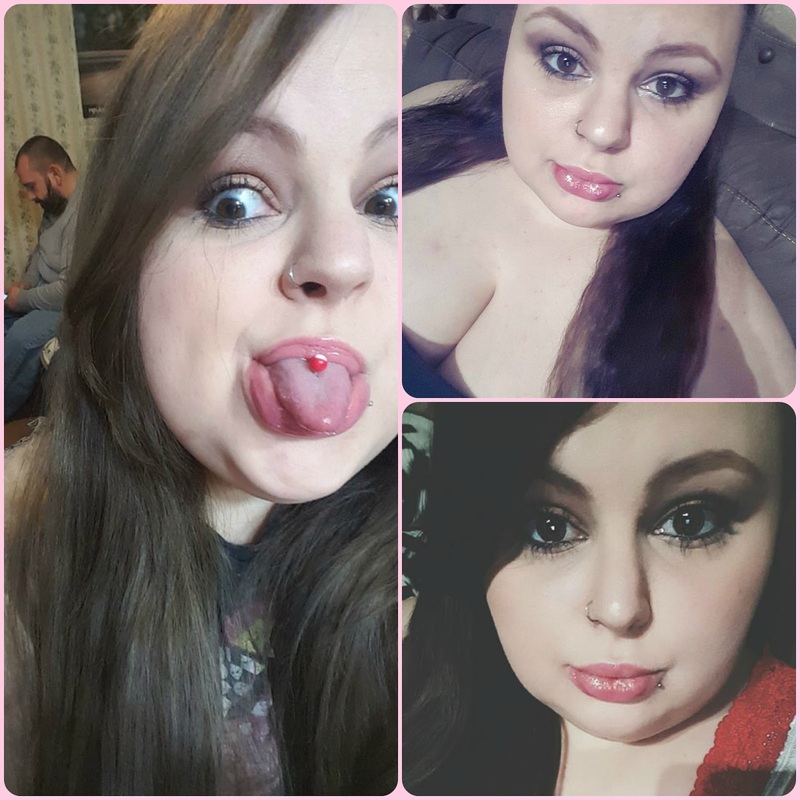 Today I'm going to talk you through my foundation routine, for days when I do my makeup. I don't always have time to do my makeup on a daily basis, but this is a go to list of products! If you have any feedback or recommendations, hit up the comments! Xoxo Linda. 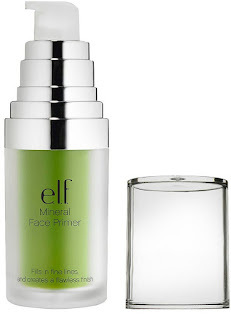 First I start with the Elf Mineral Primer. I use the green one for redness that I have around my nose and on my jaw line / cheek area. I'm not sure what it is, but I do know a lot of women seem to have it. There is a lot of bumpy texture to it as well. I'd say over all this primer does work pretty well for it being from the drug store. Second, I use Covergirl's Outlast Stay Fabulous foundation in the shade 810, Classic Ivory. It's the second lightest shade with a slight yellow undertone. To apply this I use my damp Real Techniques Perfection Complexion sponge. This is a medium coverage foundation and covers my spots and scars pretty well. I always end up going back to this one. I like to try out other drug store brands that get a lot of hype, but they're never as good as this one. Not to mention I'll use the sponge and dab on extra to cover my dark circles and it works wonderfully! These two are a must have in my collection! But remember, blend down your neck! Third! Setting powder! Coty Airspun loose face powder, in Natural. What else can I say? Holy Grail setting powder for sure. I have had the same container of it for almost 2 years and it's still three quarters full, and that's with me using it on my eldest step daughter too! It has a granny smell to it and I happen to love that. It reminds me of my grandma! I use this to set and bake my under eye area. After a few minutes I'll use my fluffy brush and dust off and swirl in any extra. I bought myself a set of Pueen makeup brushes for my birthday almost three years ago, I think it's a set of 12 with a case for travel. It was only twenty buck on Amazon! Heck of a deal. 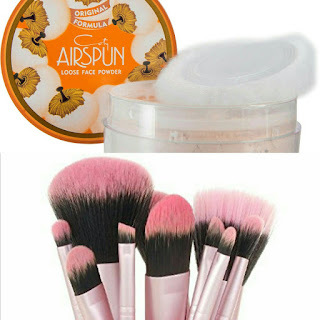 They are so soft and help my powders blend flawlessly! Fourth, Bronzing and Highlighting. 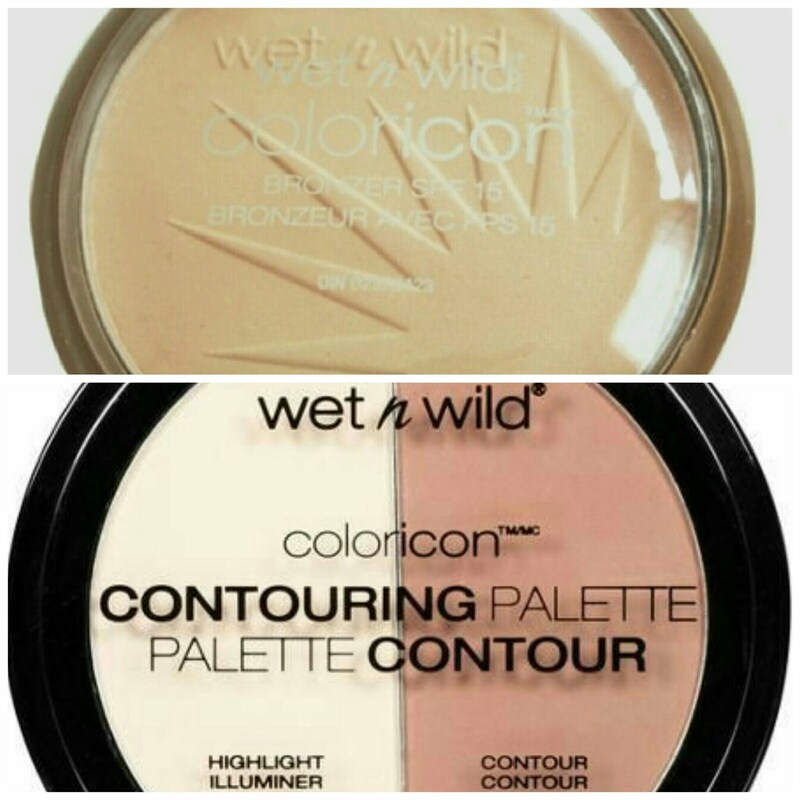 To warm up my skin and make me look more alive I use the Wet N Wild Coloricon Contouring Pallet in Dulce De Leche. It's a two in one matte Bronzer and Highlighting powder. It's a super soft formula and blends like a dream. 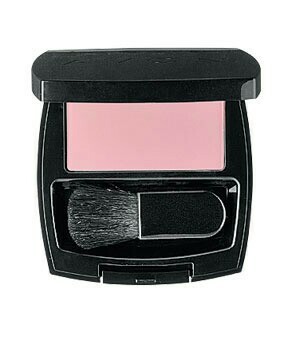 I like to use the contour color in the usual 3 shape on the face and the highlight powder under my eyes. It is completely matte! 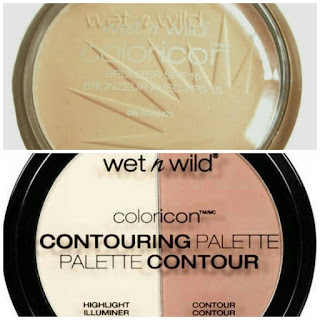 For the shimmery highlight I use again the Wet N Wild Coloricon line, in Reserve Your Cabana. This is a silky soft highlight, it doesn't have a lot of sheen to it. So I actually broke it up and added some frosty eye shadows to it and re-pressed it. Now it works like an actual highlighter should, lol. Fifth and last, Blush! Avon Ideal Luminous Blush in Classic Aura. This is a discontinued color, which is so sad. It's a muted pink color that looks good on so many skin colors! I love this color it's so soft and subtle yet it has awesome pigmentation! I don't know why they don't sell it anymore. I know a family member had given it to my daughter because they didn't use it. Well, she put it all over her face and her face turned beat red and broke out. She was like 7 at the time. I use it every time I do my makeup and I have never had a reaction from it. Thank you all for taking the time out of your day to ready this. I hope you found it interesting or helpful in some way! Let me know what I should post next!